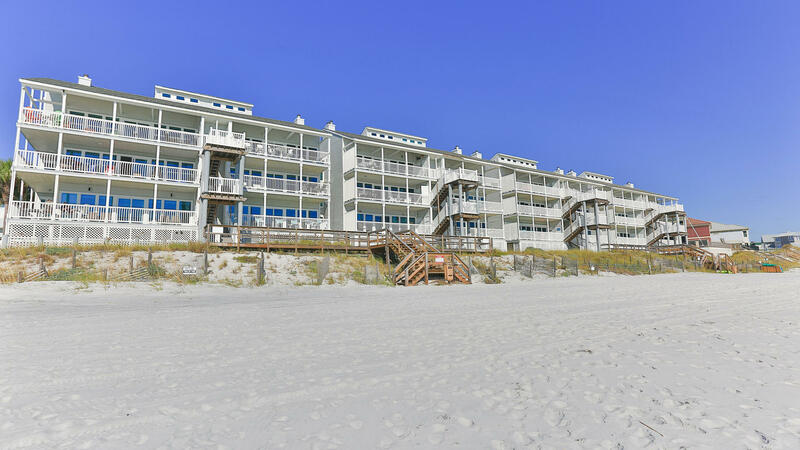 Sugar Dunes is located on Scenic 30A. 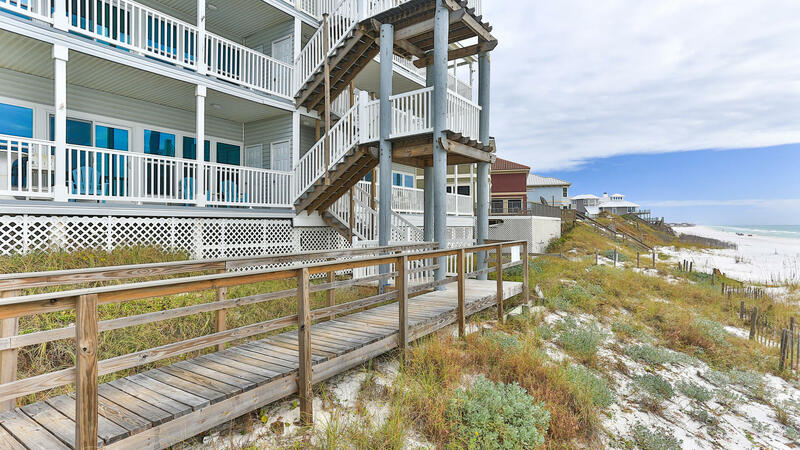 It’s nestled in a quiet cove on a dead street and has rear beach walkways allowing guests to walk directly from their private deck to the beach. 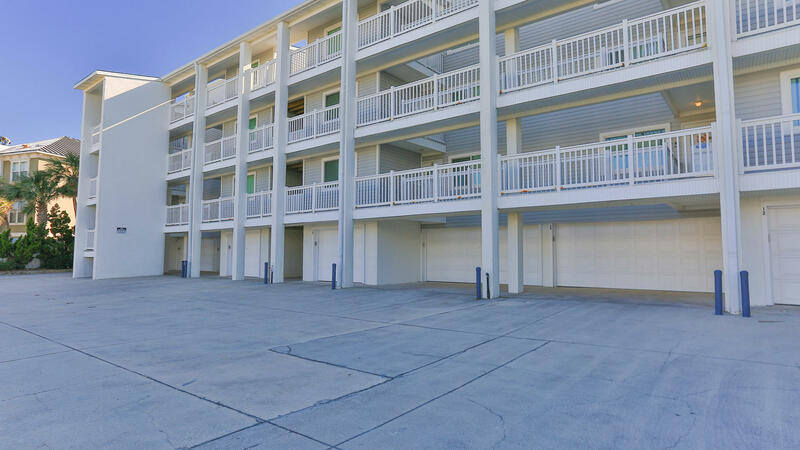 While the gated complex only has 24 units, the units are large. They have three bedrooms with complete windowed views of the Gulf. Step out onto the spacious balcony and watch the sunrises and sunsets. Grayton Beach State Park is a short distance away and offers bicycling, canoeing and kayaking, hiking on a nature trail and a picnic pavilion. Also, pack your lunch and make a day out of experiencing all of Florida’s beautiful outdoors. 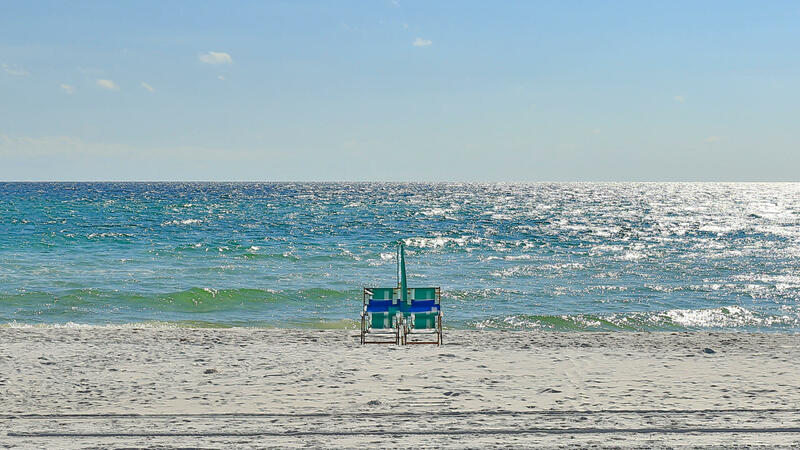 The location of Seacrest Beach is a short bike ride away from Seaside, Alys Beach, and Rosemary Beach. Visit nearby local restaurants like Café Thirty-A, The Perfect Pig Gourmet Market or the Old Florida Fish House. Experience all 30A has to offer from eclectic local boutiques to dining options that will expand your palette. Each community along 30A has its own unique look and offerings. Be sure to check our events page for area activities and special events. 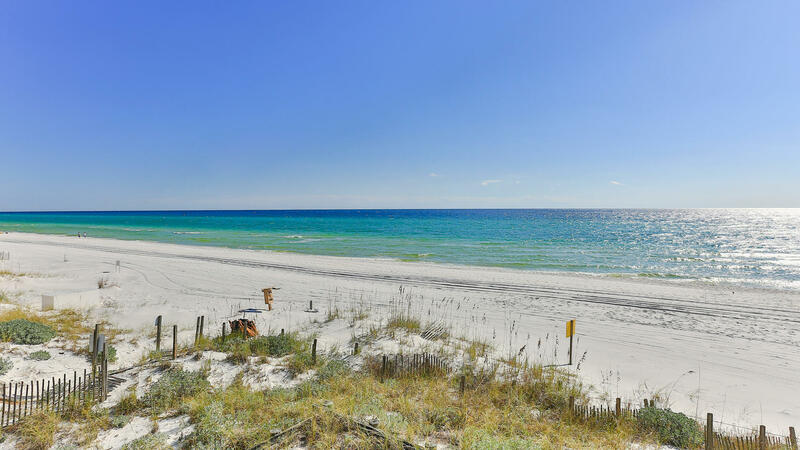 Be sure to take a leisurely drive along 30A so you can take in all the beauty and creativity the area has to offer. With waterfront views during part of the trip, you won’t be disappointed by the serene landscape. 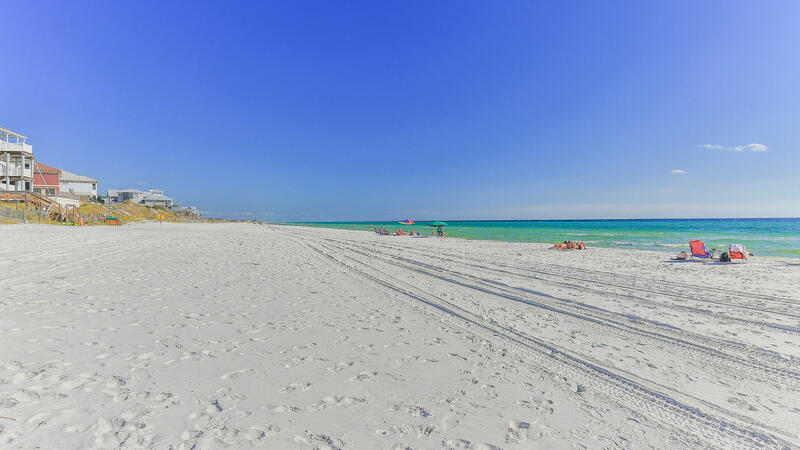 Book your beach vacation with Southern today! 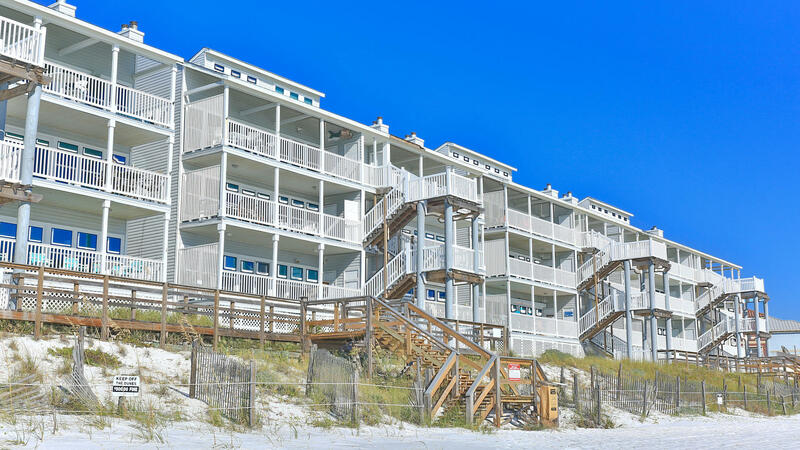 Enjoy panoramic Gulf views from the private balcony at Sugar Dunes 8 - One Particular Harbor. 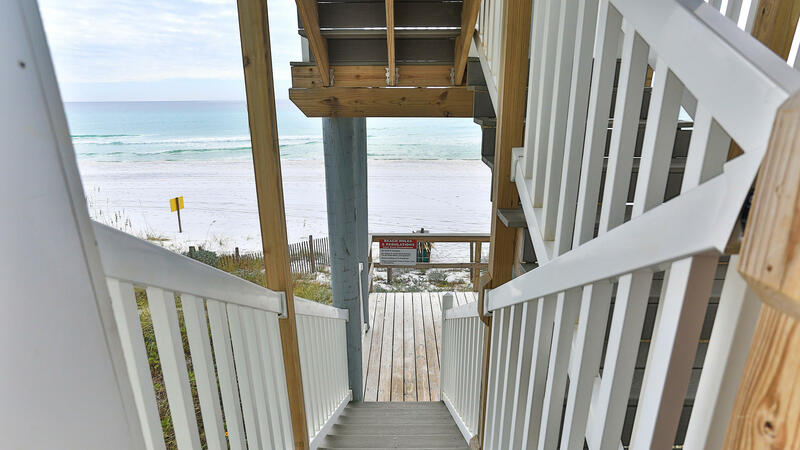 This three bedroom 30A condo rental is ideal for your next beach retreat.